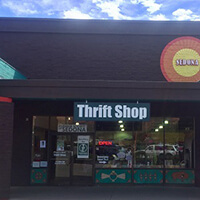 Thank you for helping the animals at the Humane Society of Sedona by supporting our two thrift stores! 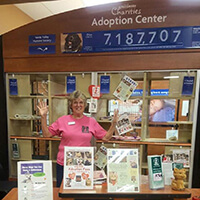 Donating to and shopping at the stores helps to generate income to support the shelter. 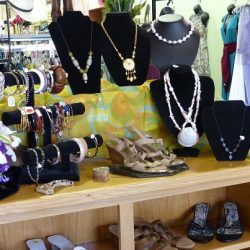 Our resale stores gladly accept high-quality donations. We are a mostly volunteer organization with limited ability to store, clean, mend or repair items. 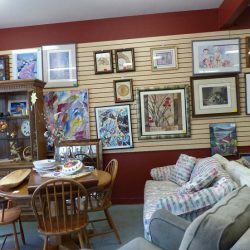 We feature designer and high-quality clothing, shoes and accessories, quality households and furniture, collectibles and first-rate books. Your consideration in the quality of items you donate is appreciated. We can also pick up larger items! Furniture (in good condition) And if it’s large – we’ll pick-up! Any broken items that are in need of repair. 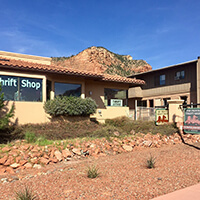 Free pick-up of larger items on Tuesdays and Wednesday within VOC and City of Sedona. We also offer delivery of purchased large items for a fee of $30 for VOC and City of Sedona, and $45 to Cottonwood or Rimrock.